The No. 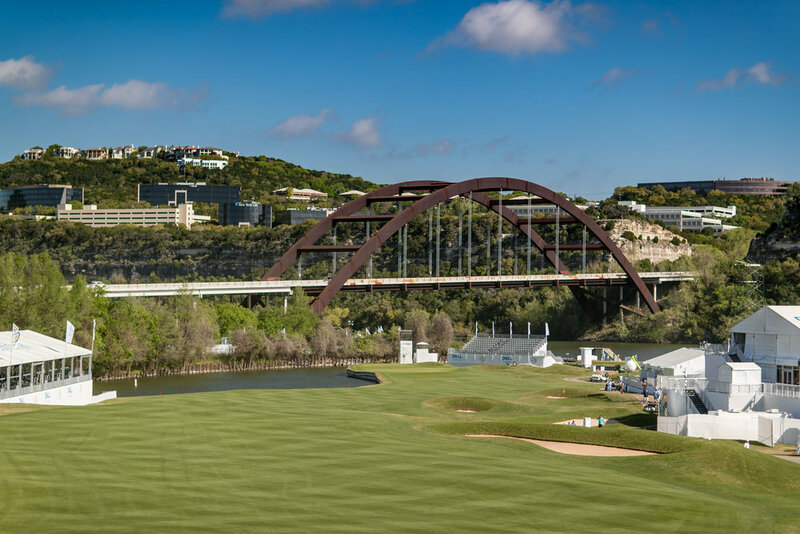 1 golfer in the World arrived in Austin for the WGC-Dell Match Play without his 5-wood. 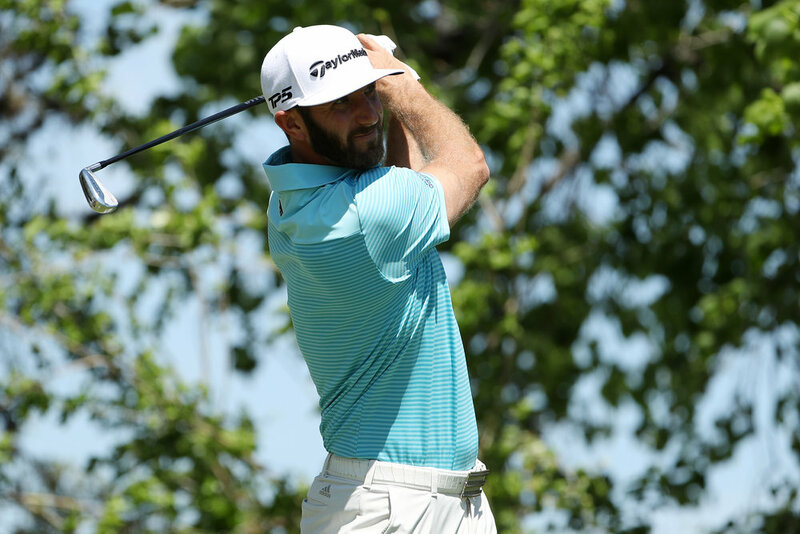 Earlier this year, DJ had a 2017 M1 5-wood built out to his specs, but lately he has preferred to keep a 2-iron UDI (Ultimate Driving Iron) in the bag for tight tee shots and short par 4s. 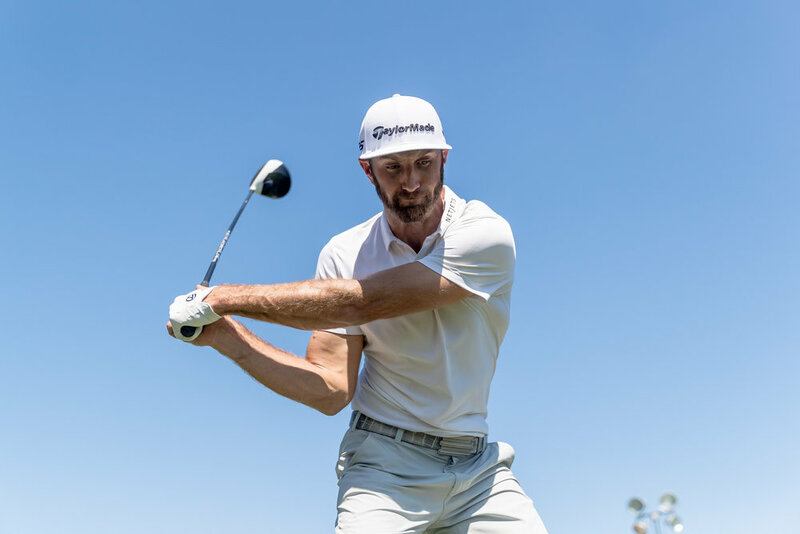 Unlike most golfers, the extreme length that Dustin Johnson puts on display each week frees him up to take a fairway wood—or even an iron—off the tee without losing much (if any) distance to the field. With this week’s match play format, the versatility of his UDI and the power of his M1 driver will deliver a dynamic duo of weapons off the tee, depending on how aggressive DJ plans on attacking each hole. Here’s a look at DJ’s full-swing distance averages to get an overview of his gapping. As some of you may be thinking, these averages don’t tell the full story as DJ can ramp up his driver to 340+ yards, but these numbers are purely based on averages. Additionally, his M1 3-wood can eclipse 300 yards off the tee with ease. With that type of length, it’s rare to have 270 yards into a green, so a 5-wood doesn’t see much action. Dustin’s M1 5-wood now takes backseat to his 2 iron. This gives DJ an arsenal of 3 primary clubs to use off the tee: his 2017 M1 driver for maximum distance, his M1 3-wood for controlled distance, and his UDI for an optimal fairway finder. 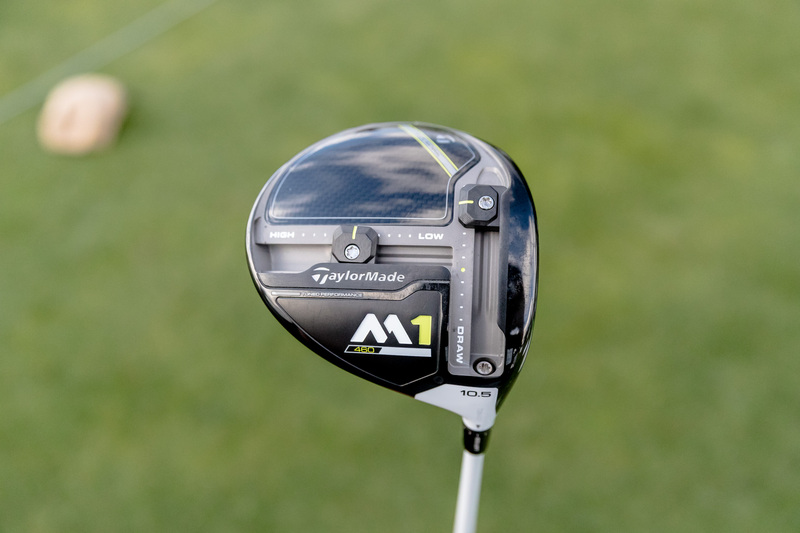 TaylorMade’s advancements in metalwood technology have changed the game considerably. 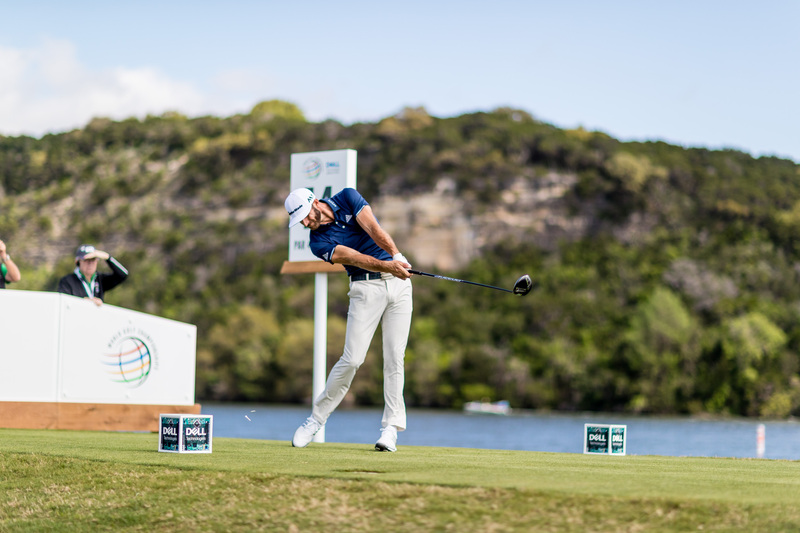 With industry leading distance and forgiveness technologies and DJ’s incredible athleticism, he consistently mashes fairway clubs off the tee. As a result, he then aligns the rest of his bag to attack golf courses from inside 150 yards—a luxury of being one of the longest hitters in the game. 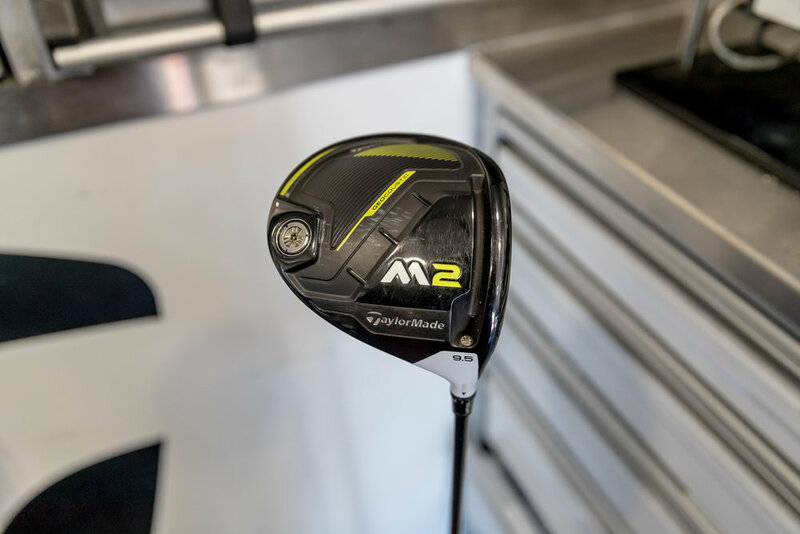 If you have any questions about which is right for you, reach out to @TaylorMadeGolf on Twitter, Instagram, or Facebook, or leave a comment to this thread. Take a look at TaylorMade's line of golf irons, including our golf irons for sale, at taylormadegolf.com. That's just not fair..lol. In order to have a chance at out driving DJ if have to put my driver against his 2 iron..